I was recently asked to work at an event in Nottingham for Star Trust www.star-trust.org.uk who were holding a splendid event to thank those involved with the trust. 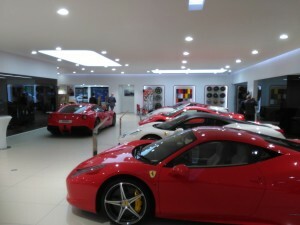 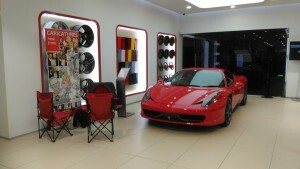 Event location was GrayPaul Ferrari! 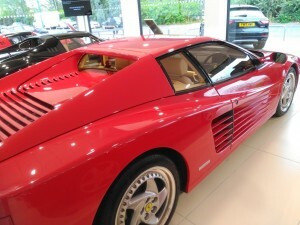 So what better way to spend an evening than drawing caricatures sat next to my dream car – and it was the right colour!